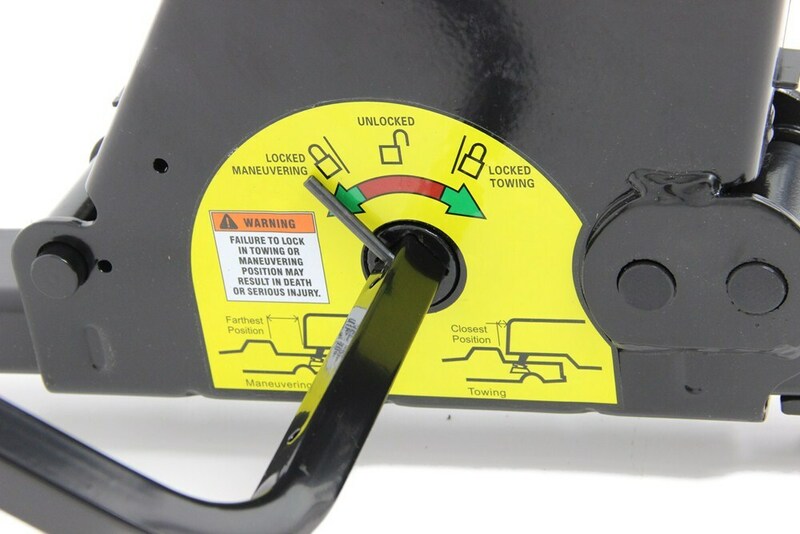 When used with your 15K, 16K, or 20K Reese fifth-wheel trailer hitch, this slider will help eliminate clearance problems during slow-speed turns. Provides 10" of travel from front to back. For use on trucks with beds shorter than 8'. 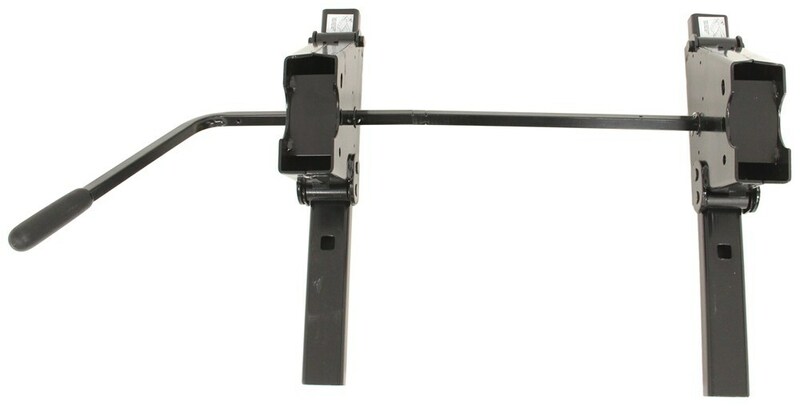 Call 800-298-8924 to order Reese accessories and parts part number RP30048 or order online at etrailer.com. Free expert support on all Reese products. 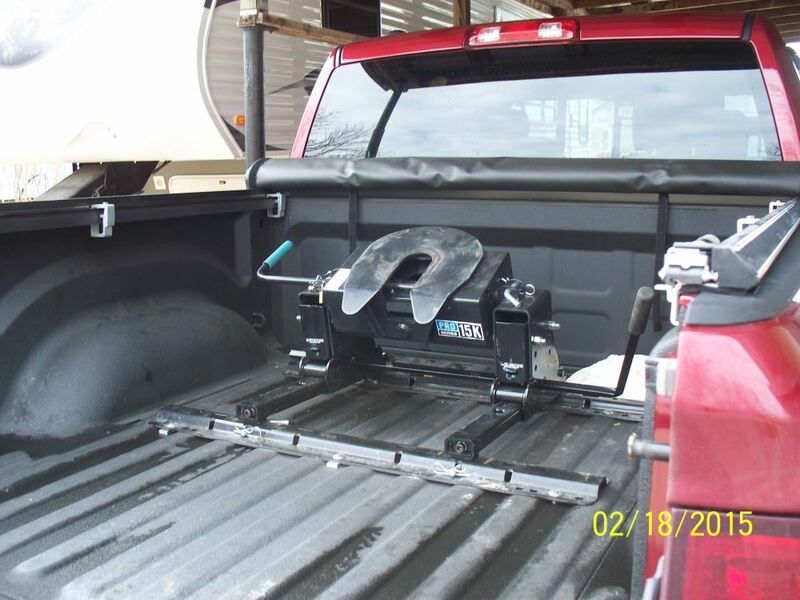 Guaranteed Lowest Price and Fastest Shipping for Reese Square Tube Slider for 5th Wheel Trailer Hitch - 10" Travel. Accessories and Parts reviews from real customers. When used with your 15K, 16K, or 20K Reese fifth-wheel trailer hitch, this slider will help eliminate clearance problems during slow-speed turns. Provides 10" of travel from front to back. For use on trucks with beds shorter than 8'. Note: If using a slider, hitch will not adjust to lowest height setting. Most often used on trucks with 6' beds, this roller helps to eliminate clearance problems during slow-speed turns. 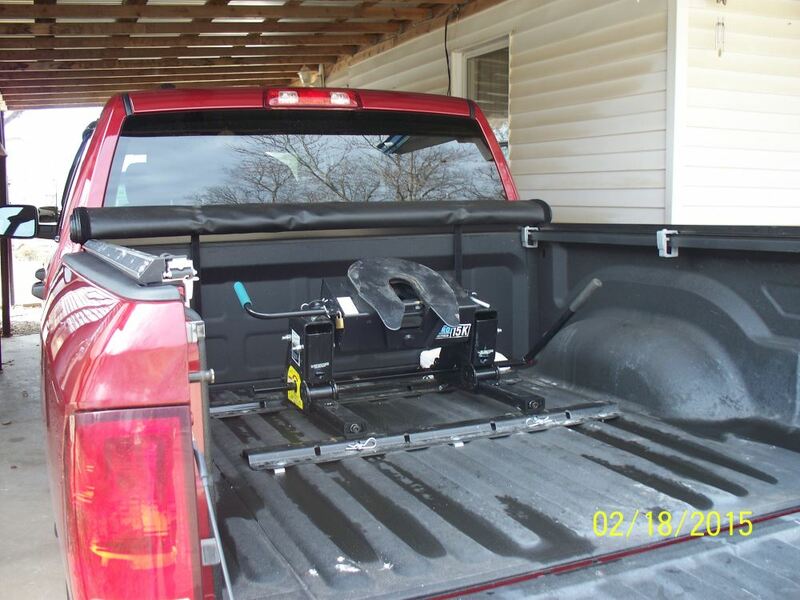 When you are towing a fifth-wheel trailer, your hitch must be situated on the cab side of your truck's rear axle. However, at slow speeds you can use a roller to slide the fifth-wheel hitch (and the trailer) toward your truck's tailgate and past the rear axle, creating enough space between the cab of your truck and the trailer to permit less-restricted turning. 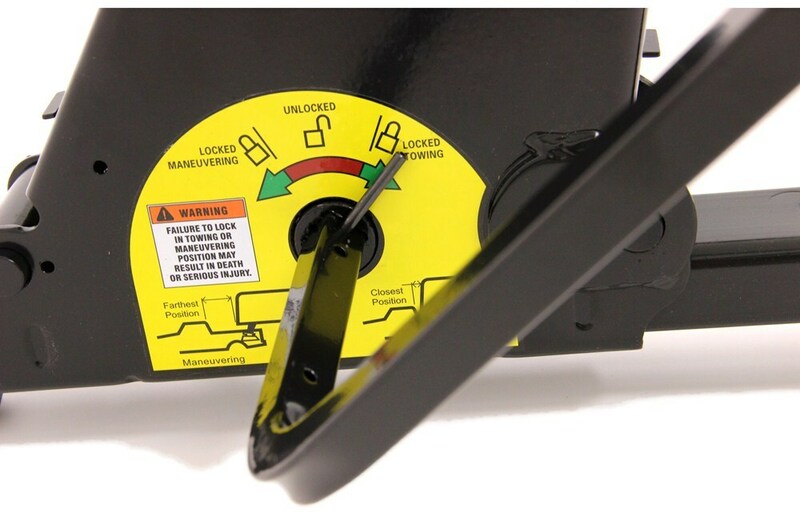 Order: RelevanceNewestRating - High to LowRating - Low to High When used with your 15K, 16K, or 20K Reese fifth-wheel trailer hitch, this slider will help eliminate clearance problems during slow-speed turns. Provides 10" of travel from front to back. For use on trucks with beds shorter than 8'. 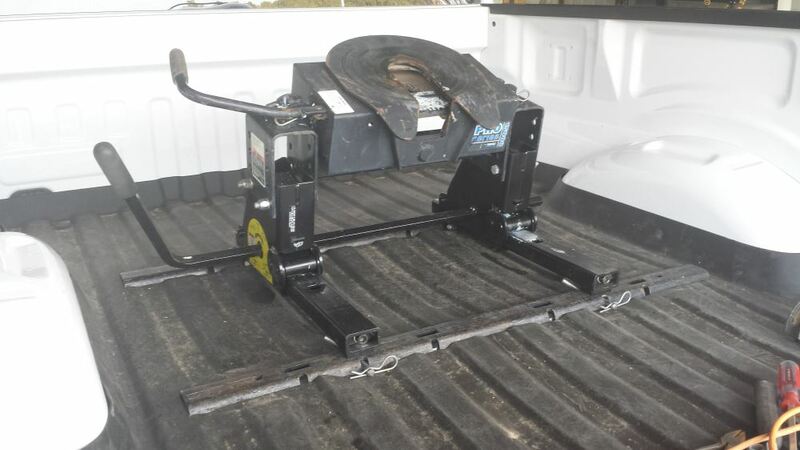 The Reese part number 30031 is a fifth wheel hitch designed to basically fit any vehicle with a set of industry standard fifth wheel rails like what are in the picture I submitted. 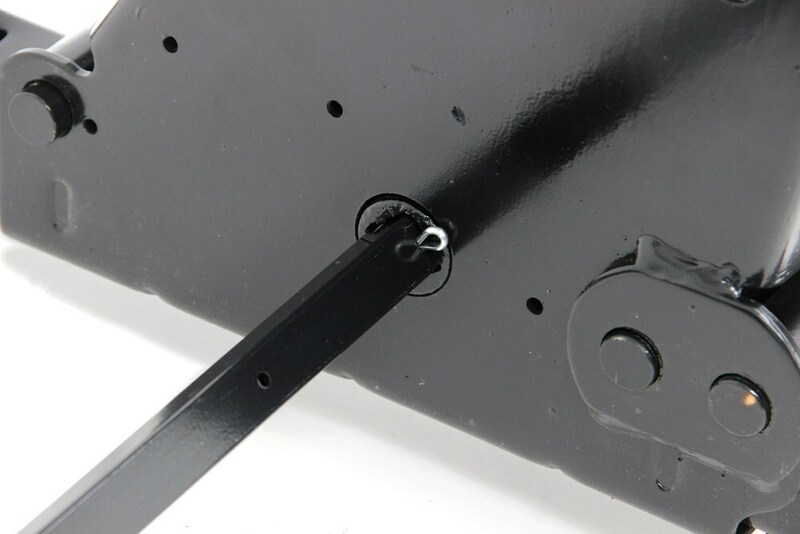 Most trucks can be fitted with a set of compatible fifth wheel rails like these. The biggest difference between the Pro-Series Slider # RP30092 and Reese Slider # RP30048 is the number of rollers in the slider. 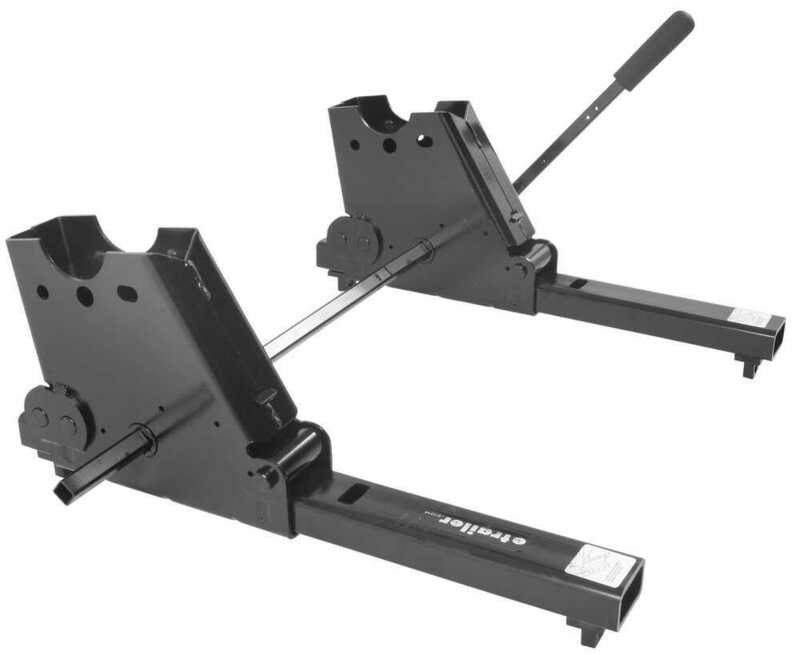 The # RP30092 uses 4 rollers whereas the # RP30048 uses 6 rollers to provide a smoother sliding action. That is why there is a price difference in what seems like two very similar products. I attached installation instructions for both products. If it is a Pro Series 15K hitch, you should be able to un-bolt the head from the fixed legs and then bolt it to this slider, part # RP30092. You would lose the lowest hitch height setting when switching from fixed legs to a slider. If it is not a Pro Series model, you can use part # RP30048. It is built for standard Reese heads 15-18K. I spoke with my contact at Reese to confirm this. Some of the lubrication guidelines are mentioned in the owner's manual, which I've linked for you. Regularly lubricate all the pivot points where the hitch head moves fore/aft and side to side. Lubricate the pivot points for the hitch jaws and the linage for the operating handle. The slider should be lubricated as well, as shown in the instructions that I've also linked for you. The skid plate should also be lubricated with grease, unless you use a nylon lube plate like part # RP83002. 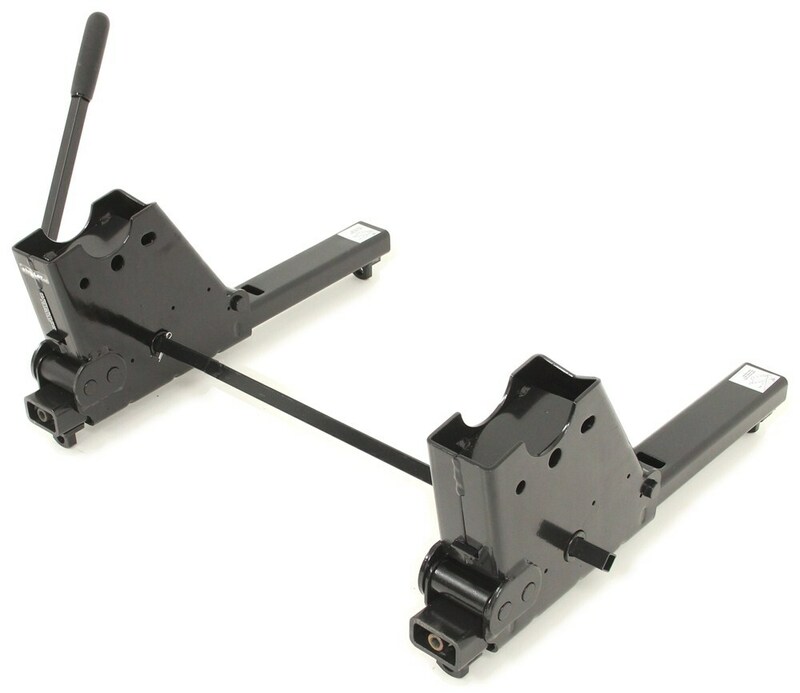 To install your existing hitch on your new vehicle, you would need the Custom Install Kit, part # RP50064-58. If you do not already have one, you should use a Slider, part # RP30048. 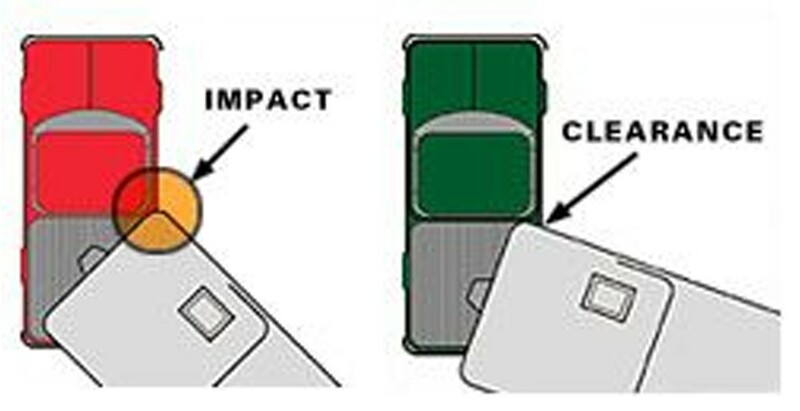 Using a slider is always recommended in a short bed truck to prevent the corner of the trailer loft from striking the rear of the truck cab during turns. To see the instructions for the install kit as well as an install video, click on the provided links. 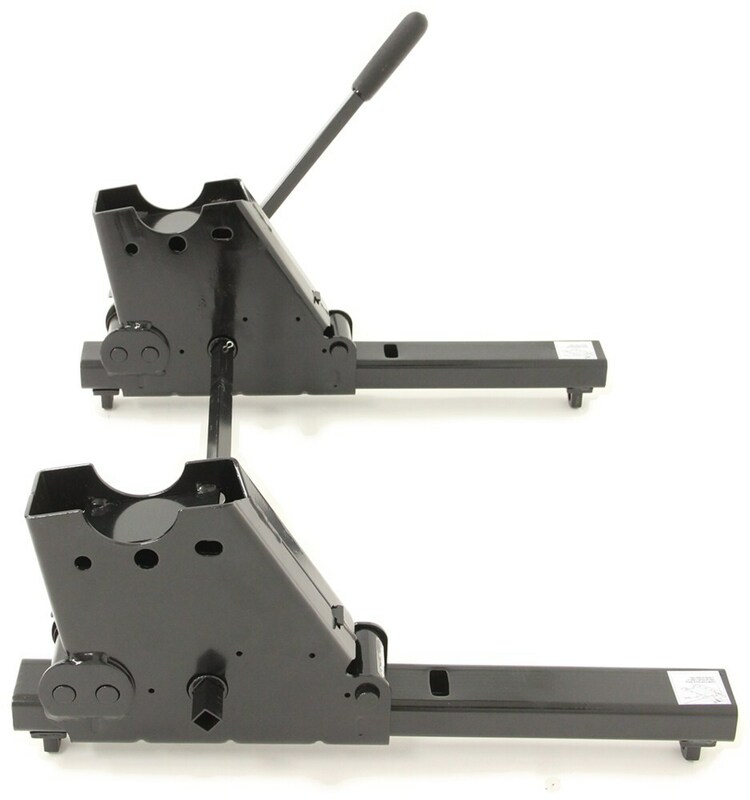 The Reese hitch part 30031 that you referenced is designed to fit the industry standard fifth wheel rails like what come with the part # RP50140-58 that you referenced. The two would work well together. You should be able to retain your slider and just swap the 15K head out for an 18K unit. If you have the Reese Kwik Slide Square Tube, part # 30048, you can use Reese Select Plus head, part # 58292. You will also need the head support, part # 58293. 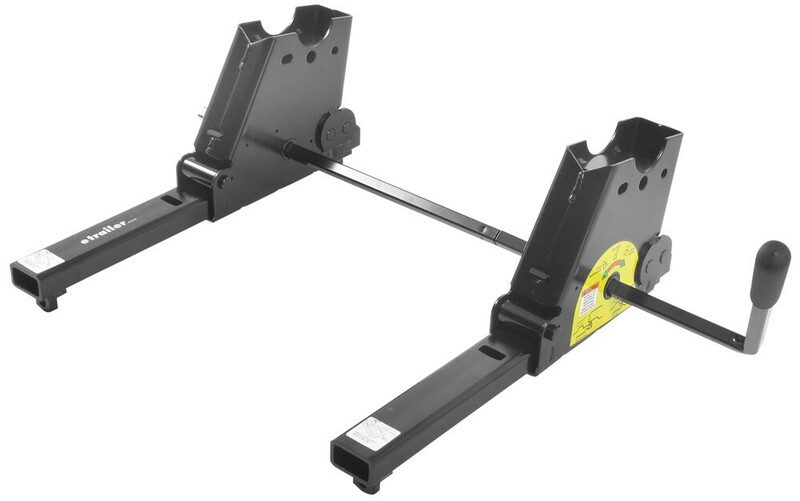 Your Draw-Tite 16K fifth wheel hitch head will attach to the Reese Square Tube Slider, part # RP30048, and get an extra 10 inches of front to back travel. 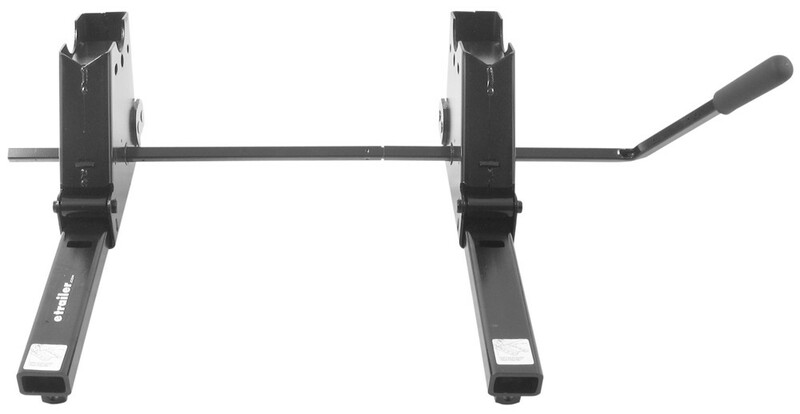 Keep in mind, due to the locking mechanism of the slider units, you will lose the lowest hitch head height setting. 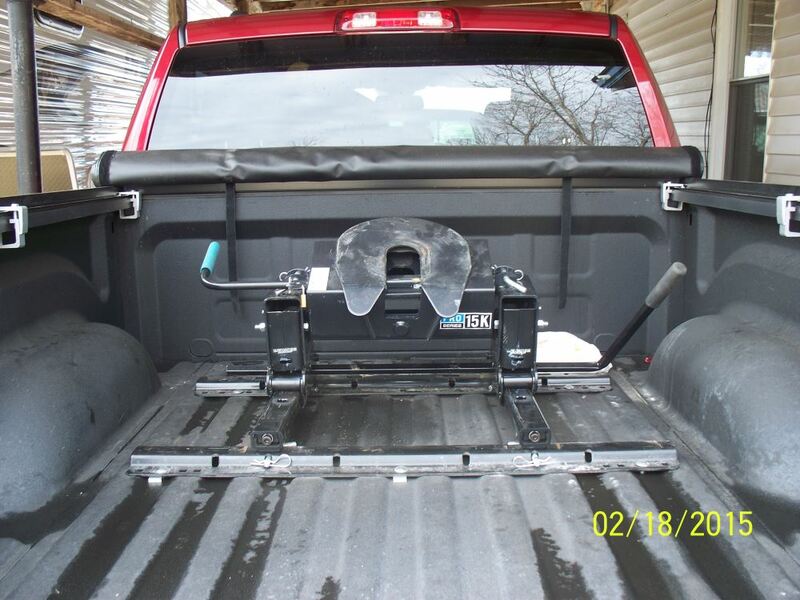 If you have a Reese fifth wheel hitch part # RP30047 and wanted to convert it to a slider hitch all you need is the slider kit part # RP30048. For a rail kit confirmed as a fit for your 2004 Chevy Silverado 2500 short bed I'd recommend a custom install kit like the part # RP50064-58 which will minimize drilling and be much easier to install than a universal install kit. I attached an install video for this for you to check out as well. We have the leaf springs you are speaking of for your Kwik Slide Fifth Wheel Slider on our web site. The part number is # 30680 and you can use the link below to order. The owners manual for the Hidden Hitch Fifth Wheel Hitch will be essentially the same as the Reese 16K Fifth Wheel Hitch, part # RP30047. I have added a link to the hitch and the instructions below. The slider is the same as part # RP30048 that I have linked to below as well. If the slider kit you have is a Reese square tube slider, part # RP30048, (see link below) then the item you selected will fit. The Reese slider is designed to fit both the 15K and 16K fifth wheel hitches. 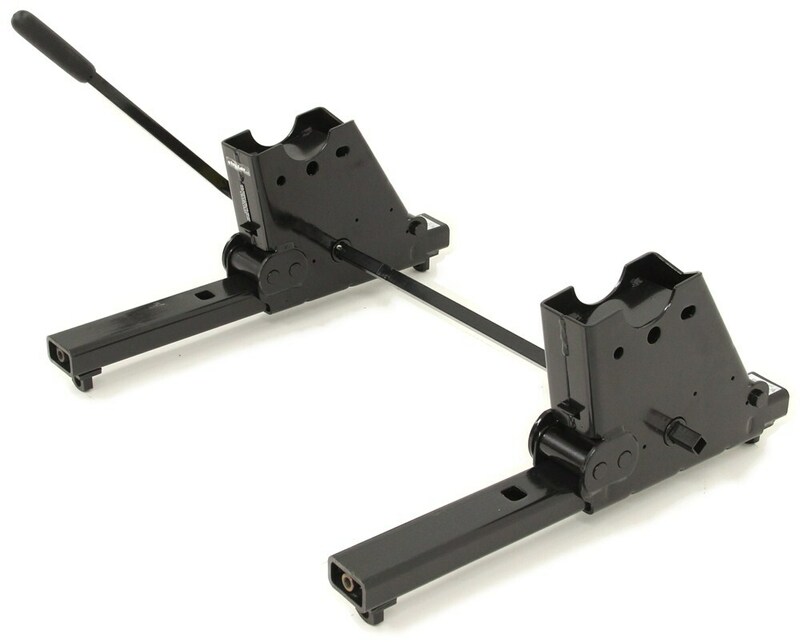 Keep in mind, due to the locking mechanism of the slider units, you will not be able to bolt the head support slider in the lowest setting, the top bolt holes on the head support. 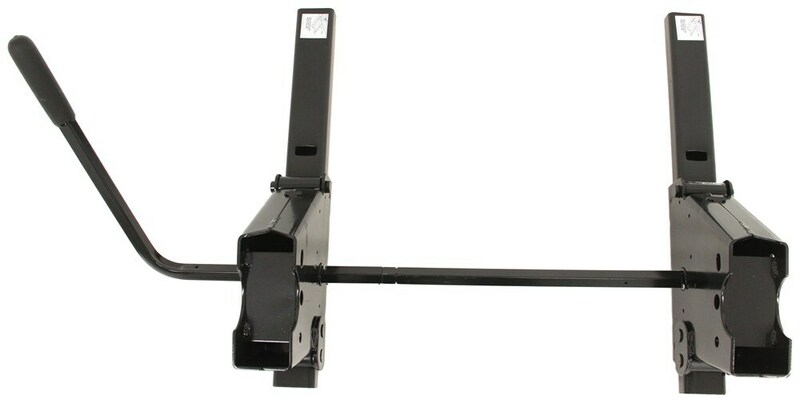 You can use Reese Square Tube Slider # RP30048 to convert your fixed Reese 5th wheel hitch to a slider 5th wheel. I verified this with my contact at Reese. 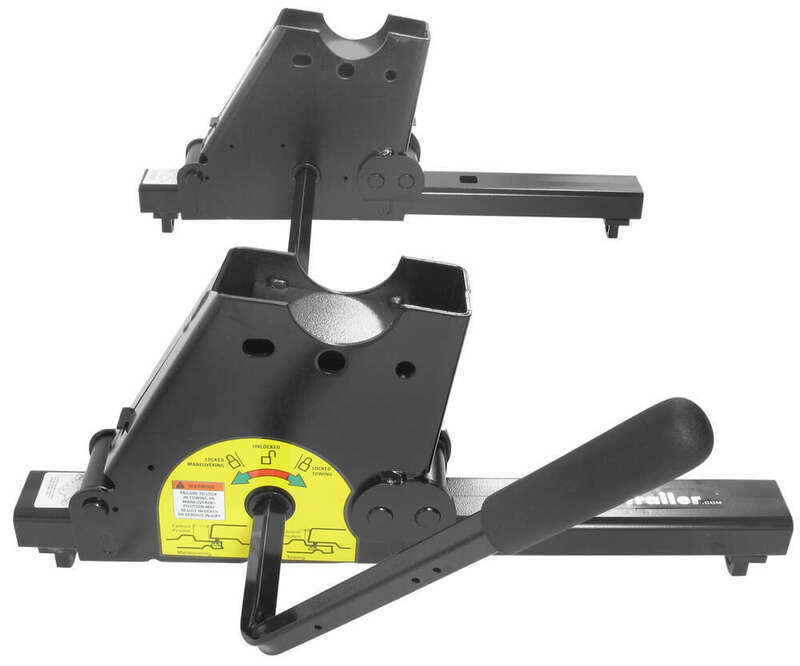 This slider features 6 rollers for smooth tracking and it provides 10-inches of front-to-back travel. 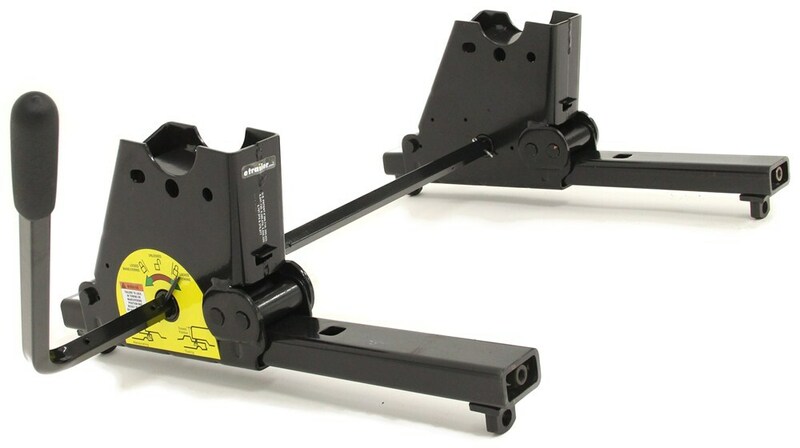 The Pro Series slider base # RP30092 works on Pro Series hitches.